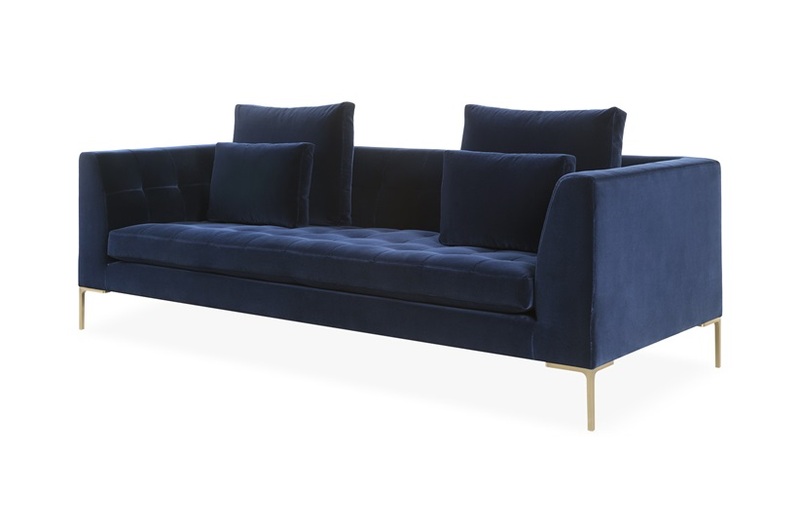 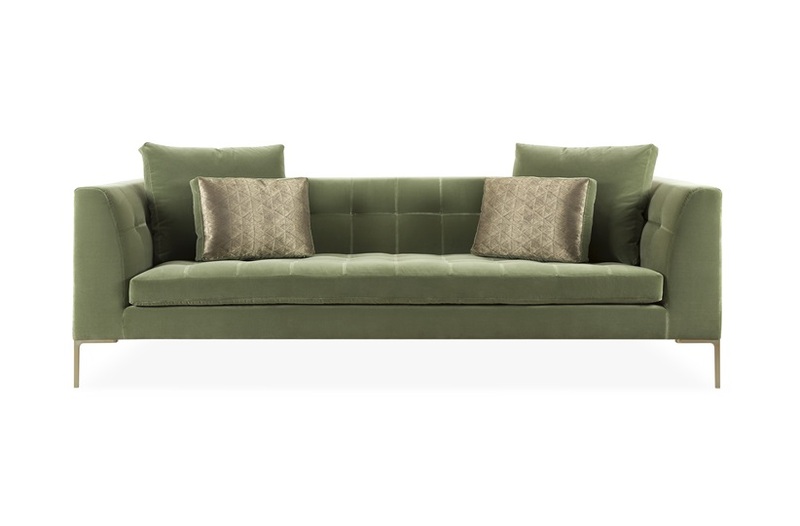 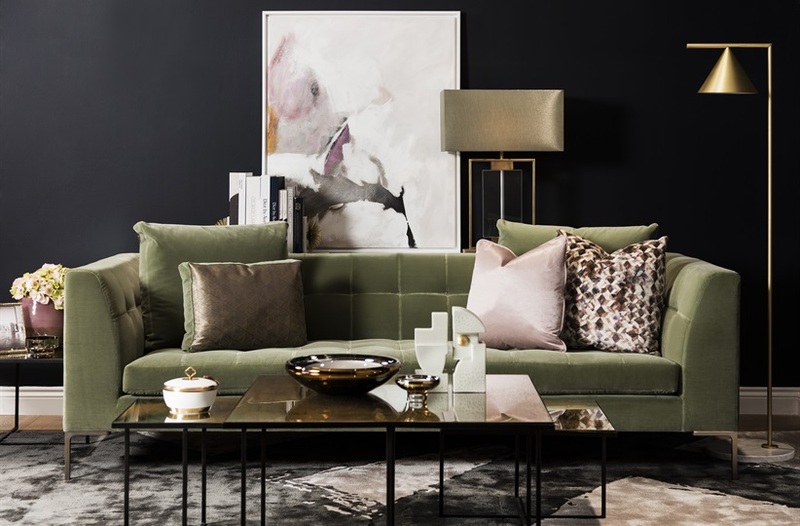 The Duchamp sofa combines the perfect mix of comfort and luxury. 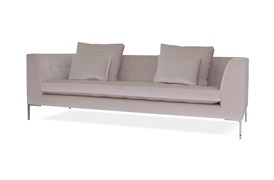 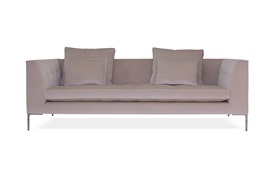 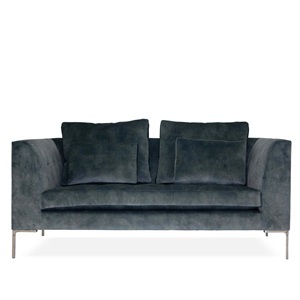 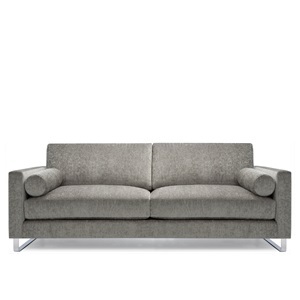 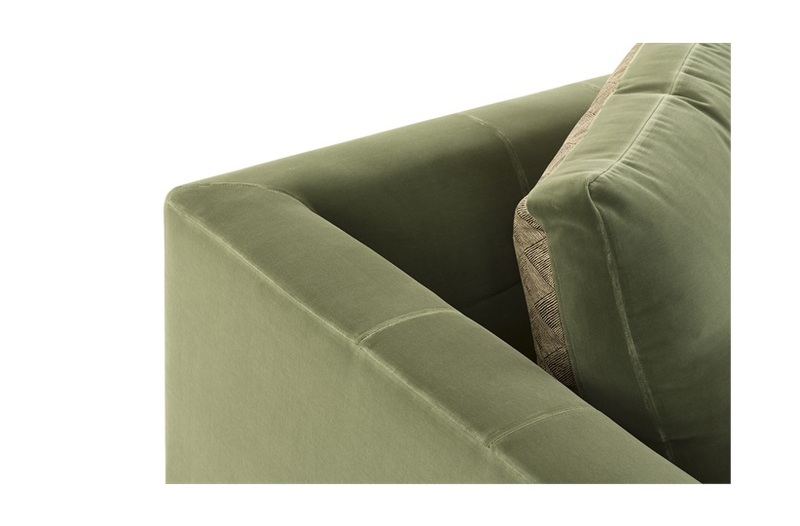 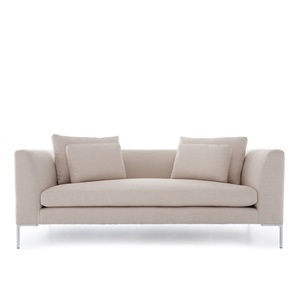 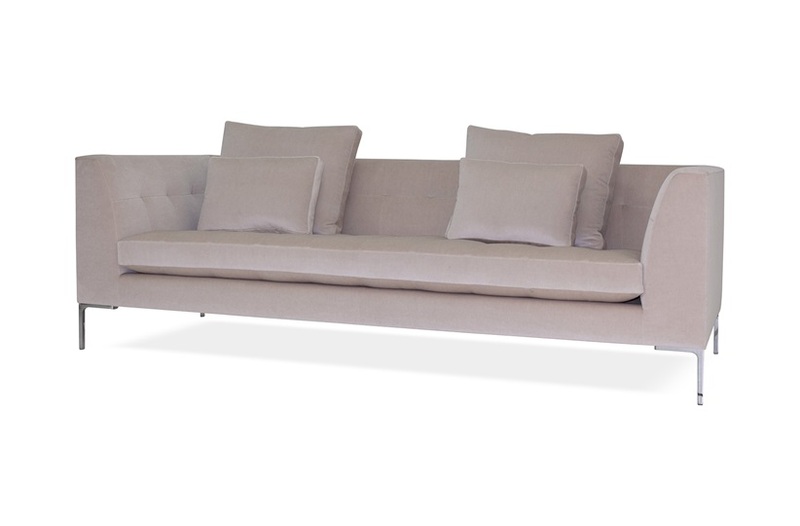 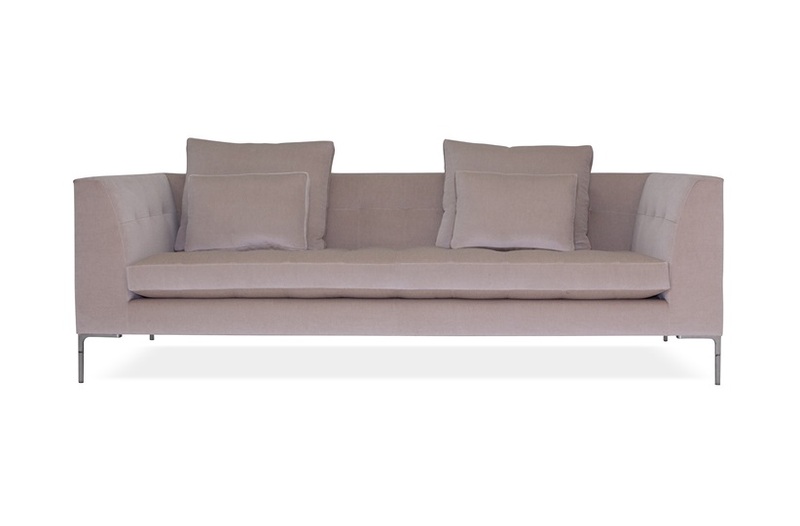 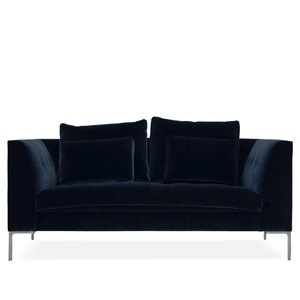 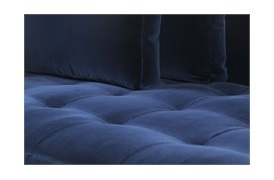 Ideal for modern living, it features pulled effect with seam detailing that will give any living room a lift in style. 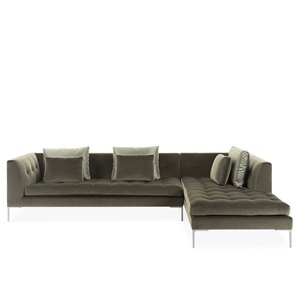 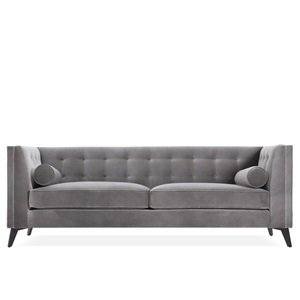 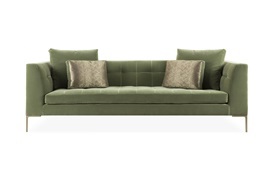 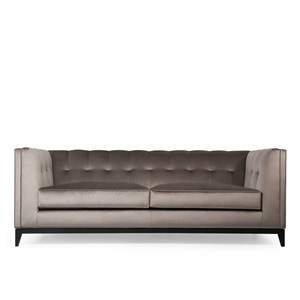 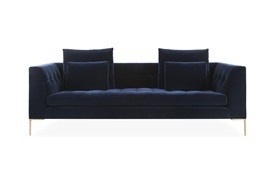 Its linear aesthetic and lavish seat cushions offer a truly tailored edge.